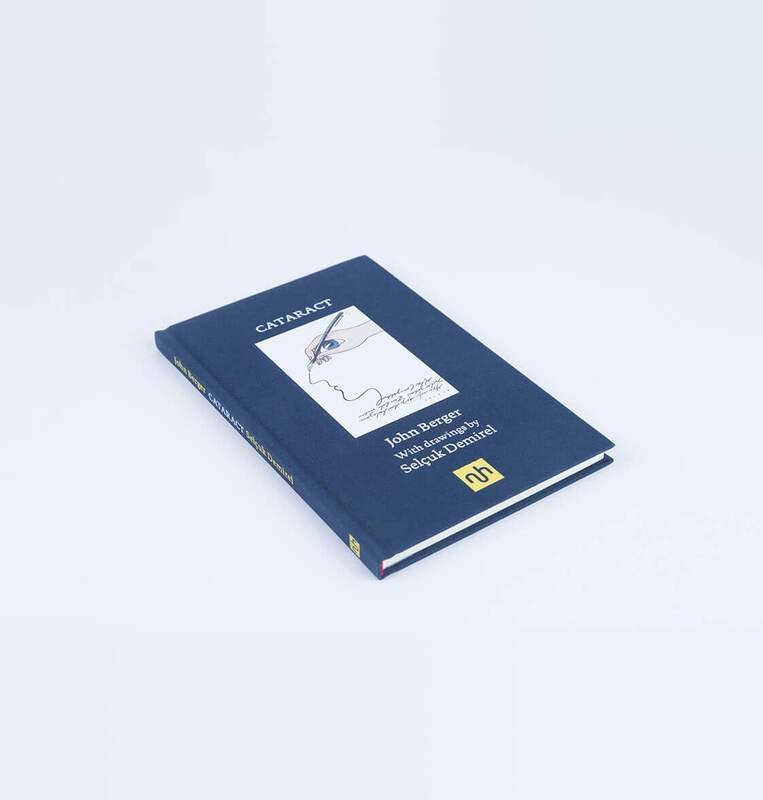 What happens when cataracts rob an art critic of his sight? 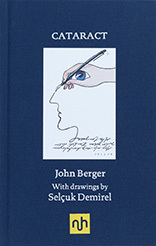 John Berger, whose classic book Ways of Seeing has been in print for nearly forty years, joins forces with Turkish illustrator Selçuk Demirel to reflect on his own experience of loss of vision. 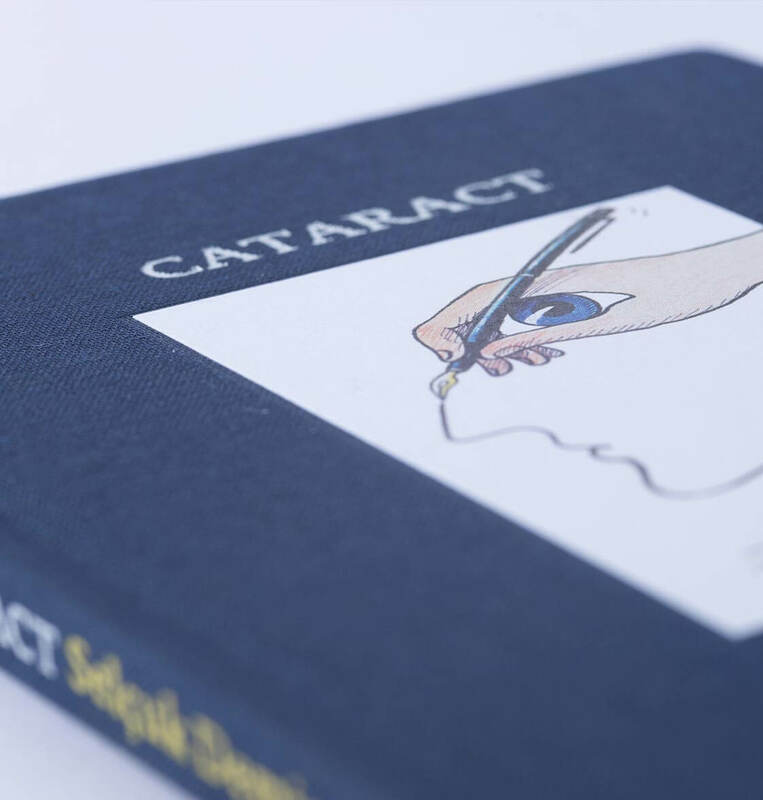 View basket “Cataract” has been added to your basket.